D-Series thermal security cameras let you see intruders and other threats to your facility’s security clearly in total darkness and in bad weather. The D-Series outdoor dome enclosure provides precision pan/tilt control while providing fully programmable scan patterns and radar slew-to-cue and slew-to-alarm functionality. 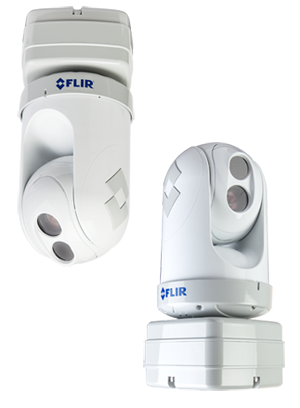 Fully enabled for control and operation over digital and analog networks, D-Series systems deploy a 320 × 240 thermal imager along with a daylight/lowlight 36× zoom color camera.